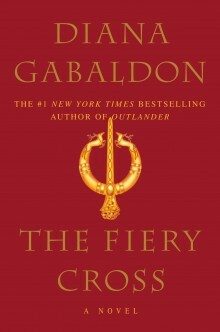 Charleston Girl: Save the Dates are sent! Friday Fancies: Come on, Beach Happy! Save the Dates are sent! Since 90% of people now have stainless steel fridges, we decided to forgo the typical magnet Save the Dates and instead decided to do a fun postcard. And to make it fun, we decided to paint the Folly Beach Boat -- a boat that washed inland during Hurricane Hugo. It's on the main road that heads to Folly Beach in Charleston. Many years ago somebody randomly painted it -- and it soon became a tradition. People paint it for a number of reasons - happy birthday messages, congrats messages, save the dates, etc. Everyone who comes to Folly Beach for the first time asks about "the boat". It is a very curious thing. In September of 1989, Hurricane Hugo washed this boat ashore. It still sits today right where Hugo left it. No one ever claimed the boat – so a year or so after Hugo, someone had the smart idea of painting a message on it. And ever since, layer upon layer of paint has been applied. Many very artistic! For birthdays, weddings, anniversaries, "I love you’s", "marry me" and just about every other message you can imagine. The Folly Beach Boat has become a landmark here on Folly and will probably be here for years to come. In the early summer of 2005, the paint became so thick it just fell off in huge chunks. But that didn't stop them....they just kept on painting. So on a chilly morning back in January, on my fiance's birthday to be exact, we headed out to the boat with paint brushes and cans of paint and spent the morning painting the boat... it was a lot of fun and it turned out great! And yes...that would be a Michael Jackson song quote on the back of the postcard -- my fiance is a HUGE Michael Jackson fan...seriously, lol...and so it's appropriate, trust me. Finally all 200+ (yes...you read that right) Save the Dates are in the mail! Whoo hoo! 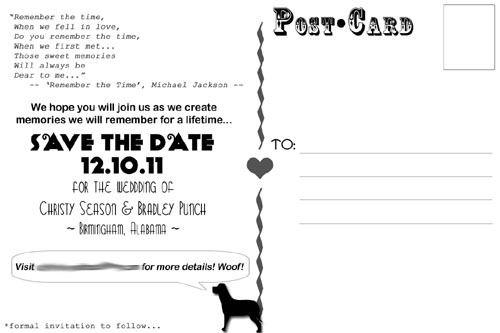 I adore your save the date! ADORE IT! i LOVE this idea. and y'all painted that boat so cute. 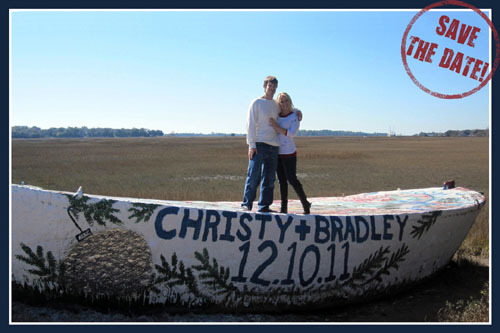 i'm sure a bunch more save the date paintings on that boat will follow. and i love that your fiance is a MJ fan. i LOVE some MJ. can't wait to hear how you asked your bridesmaids. Oh my goodness, that's such a good idea! Love it!! You are too cute! what a great idea! I have had my fair share of painting that boat! Clever! What a great idea. I painted that boat many many years ago. It must have a thousand layers of paint on it by now. OMG..LOVE LOVE LOVE that you painted the Folly beach boat! I love driving by and seeing all the new messages on it! 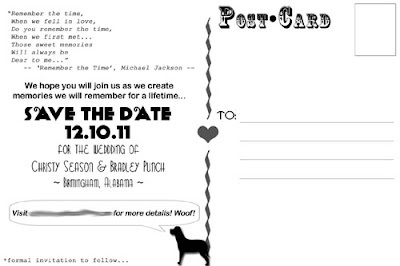 Such a cute idea for your save the date!